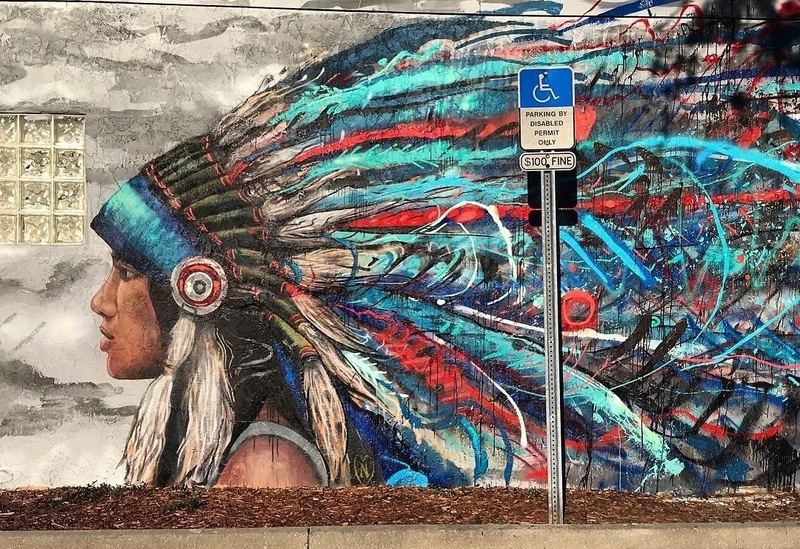 Melbourne, Florida: new piece by Maslow for Anti-Gravity Project. 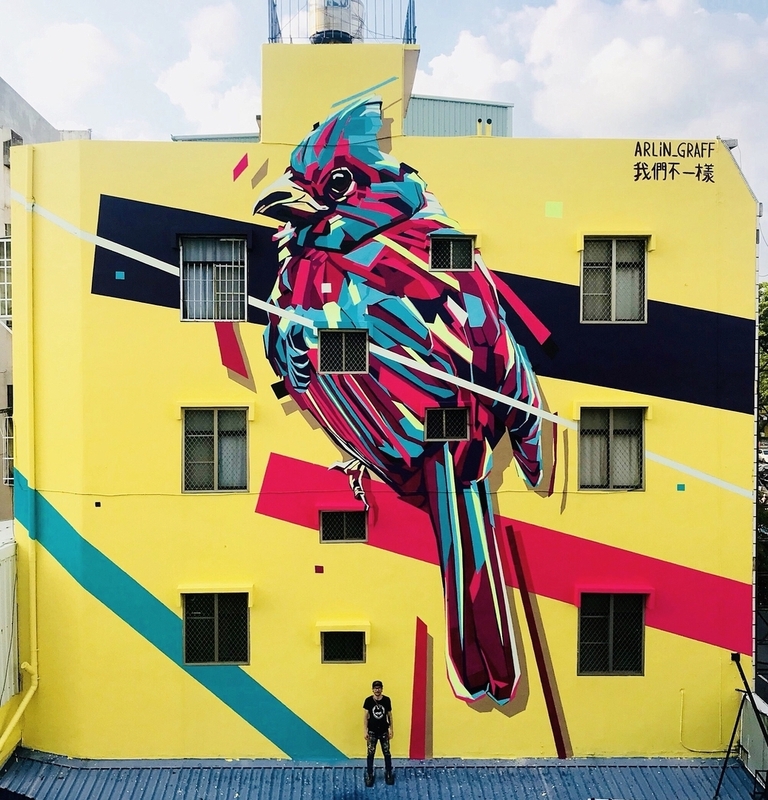 Kaohsiung, Taiwan: new piece by Arlin for Arcade Art Gallery. 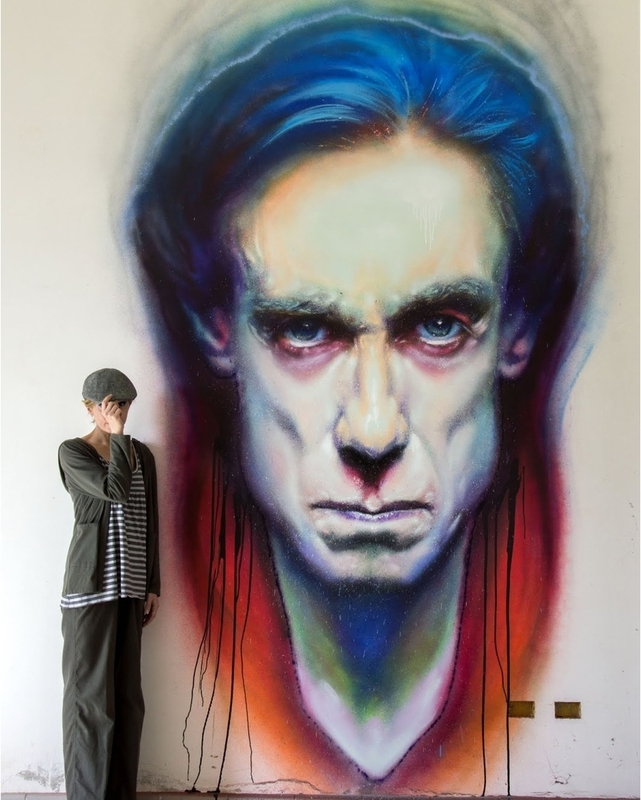 Iggy Pop by Italian artist duo Caktus E Maria.